Where to Buy Used Sony a7 III & a7R III & a9 Mirrorless Cameras Online ? 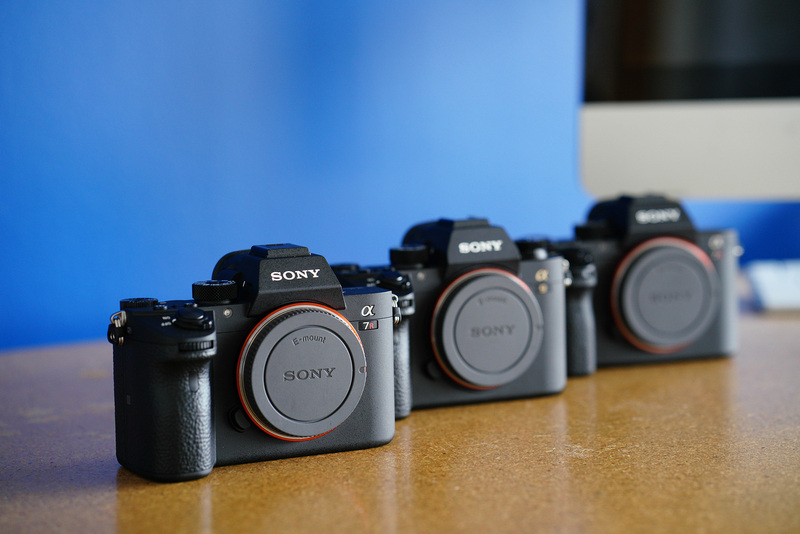 The Sony’s full frame mirrorless cameras are more and more popular today. The a7 III is one of the best selling full frame mirrorless cameras since it is released last year. Instead of buying new models at a high price, a lot of photographers now looking for used Sony full frame mirrorless cameras for the much cheaper price, sometimes you can get used models up to 50% off than new models. Hot Deal – Grey Market Sony a7RII for $2,129 at eBay ! Price Mistake ? Sony a7R II for $190 ! Next Next post: Today Only – Up to 30% Off on SanDisk Extreme Memory Cards at B&H Photo Video !